Amber Ruffin is a writer for Late Night with Seth Meyers, and she’s also our host for the 22nd Annual Webby Awards. We are thrilled that writer and comedian Amber Ruffin is our host for the 22nd Annual Webby Awards! Not only has Amber been killing it on the comedy scene for years, she’s also a trailblazer. She became the first black woman to write for a late-night talk show in the United States when she joined Late Night with Seth Meyers—where she’s known for her hilarious “Amber Says What” sketches, and much more. In short? Amber is busy. And awesome. And we can’t wait to have her host the 22nd Annual Webby Awards on May 14th in NYC. In an era marked by men “apologizing” to women for sexually inappropriate and abusive behavior, Amber Ruffin demonstrates this infuriating sorry-not-sorry-but-actually approach to “apologizing,” common to so many of these offenders, in this spot-on bit with Seth. The past year-plus…plus has been marked by quite a few nail-biting, horrifying political moments. Here, Amber breaks down the 2017 special election in Alabama—with some key suggestions for white voters. Sometimes you’ve just gotta say whaaaaaat. Nobody does it better than Amber. Watch her say “What!” about all-things Winter Olympics in this hilarious Late Night segment. After watching this, we’d like Amber to provide commentary alongside all of the president’s speeches line by line in real time going forward. Please and thank you. Get a taste of Amber’s host stylings with her monologue from the Writers Guild Awards, where she riffs on being the first black woman to ever host the WGAs (she assumes) and even breaks into a musical number. The Nominees for the 22nd Annual Webby Awards are announced on Tuesday, April 3! 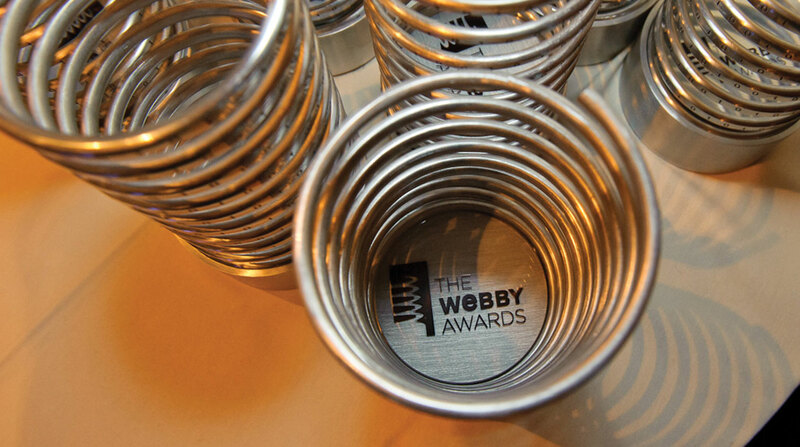 Follow @TheWebbyAwards, subscribe on YouTube, and stay tuned.